If you talk to digital photographers who have lots of experience shooting photos, working with Photoshop, and printing their images, you'll find one consensus among them: The hardest thing to accomplish in digital photography is managing color. When you think about all the steps involved — first shooting an image with particular light in mind, converting the raw file, making further adjustments and edits in Photoshop, and then sending the image to a printer — it's a miracle that the final print even resembles what was first envisioned! 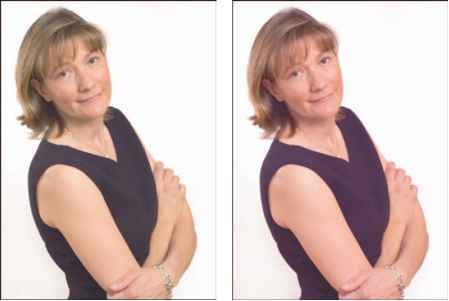 One of the most difficult types of images to color manage is portraits. Let's face it (sorry about that), we human beings know the color range of skin tones — and if they're off just a little, we notice. Figure 3-1 shows a portrait as seen on a computer monitor and then shown as printed. Managing color helps you create prints that closely match what the colors should look like. Figure 3-1: Maintaining the correct skin tone in portraits reinforces the need for color management. 1. Image capture. This is a fancy way of saying "shooting photos." Making color space settings in your digital camera is the first step in your color-management workflow. 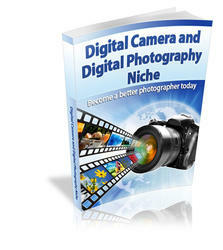 Digital cameras actually have settings that determine the type of color they produce. This setting is known as color space. Many digital cameras operate in one color space: sRGB. sRGB is a color space intended for images to be viewed on your computer, not prints. This doesn't mean that images from most digital cameras won't make good prints; Photoshop will convert the images to any color space you choose. If your digital camera offers only sRGB as its color space, don't worry — you can always convert your files to another color space such as Adobe RGB (1998) when you open them in Photoshop. If your camera has the option of setting its color space to something other than sRGB, set your digital camera to Adobe RGB (1998). Doing so will ensure that you're shooting images in the same color space used for working with photos in Photoshop that are intended for printing. 2. Applying color settings in Photoshop. After you install Photoshop CS2 on your computer, it isn't exactly "ready to rock." 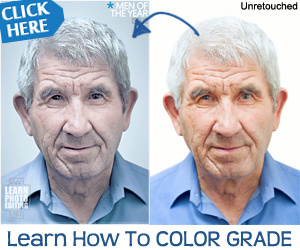 You'll have a little work to do to make sure color settings are applied correctly. 4. Printing. In effect, it's the final destination for all your efforts — and printing can be considered an art in itself! During the printing process (explained in more detail in Chapter 12), color settings need to be precisely applied by you Photoshoppers (another one of my original technical terms) out there so that Photoshop is able to properly convert color that will correctly be applied by the printer when producing prints. By applying the color-management processes described in this chapter, you get your images closer to digital-photography nirvana. Your prints will look more like what you originally envisioned while shooting your images and working with them in Photoshop. You'll save a bunch of time, money, and sedatives in the process! Color management is your guiding light (no pun intended) toward total inner peace and visual tranquility. About images, anyway.